Golden, crunchy and delicious, these Crispy Cereal-Crusted Shrimps are sure to be the hit of the party. 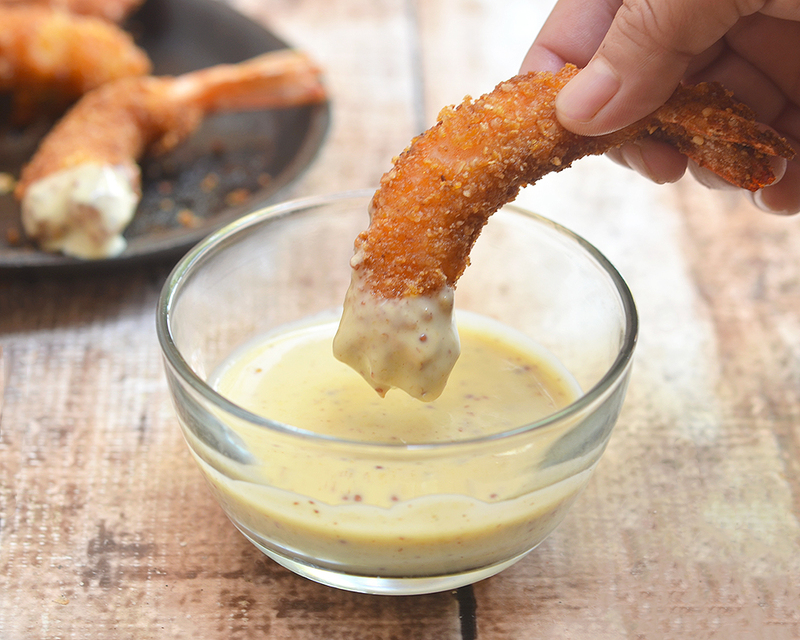 Pair them with a sweet and tangy Dijon honey mustard sauce and you’ll have an appetizer guests can’t get enough of! I am a late riser and usually don’t see the light of day till almost lunch but whatever time I do decide to roll out of bed, a bowlful of Honey Bunches of Oats cereal is how I always like to start my day. 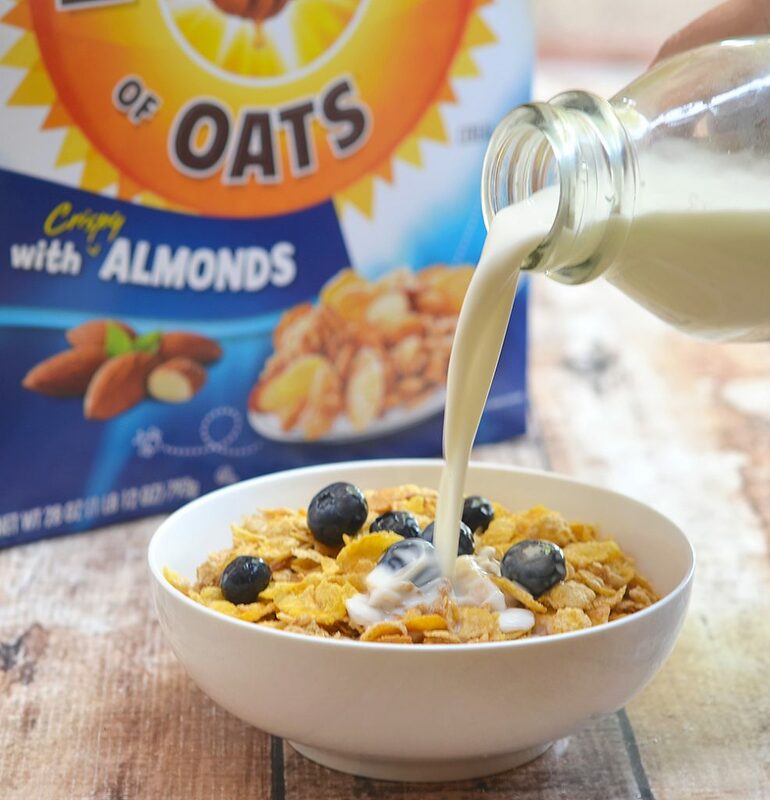 With a delicious mix of flavors and textures from crispy flakes, crunchy oat clusters and a sweet touch of honey, it’s truly a unique cereal experience. The best thing to wake up to in the morning in my book! Honey Bunches of Oats cereal, however, isn’t just for serving with a splash of milk and a spoon. 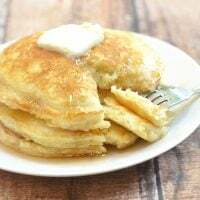 Along with granola bars, energy bites or yogurt parfaits, Honey Bunches of Oats can also be used as an alternative to breadcrumbs as a coating for chicken, pork chops, seafood or almost anything that needs an extra layer of crunch. Ground up into coarse crumbs, it makes an effective binder in meatballs, meatloaves or burgers as well as a delicious topping for savory casseroles, fruit crumbles or even muffins and quick bread. To make these crispy cereal-crusted shrimps, I pulse a cup or so of Honey Bunches of Oats cereal in a food processor or blender until resembling coarse crumbs. I then dredge the prepared shrimps until generously coated, freeze them to firm up and deep-fry in hot oil until golden and crisp. The cereal crumb coating not only locks in the moisture but also adds a crunchy texture to the outside. I especially like how the subtle sweetness of the cereal compliments the fresh taste of the shrimp and rounds out the flavors beautifully. 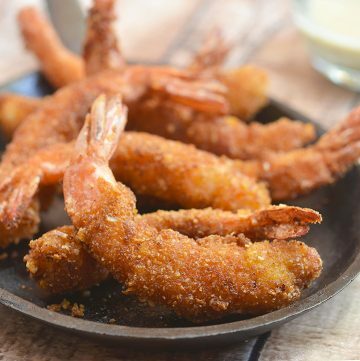 These crispy cereal-crusted shrimps are one of the quickest and simplest appetizers you can make for a party. Good thing you can easily make a batch as they are always a hit with guests. 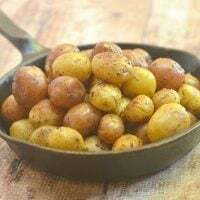 Serve with a homemade Dijon honey mustard sauce and they’ll disappear faster than you make them! Freezing the shrimps until firm helps the crumb coating adhere better during frying. This is also a good way to keep them for future use. Just transfer the frozen shrimps into resealable plastic bags and store in the freezer ready for any time cravings. Make sure your oil is at the optimal range of 350 F to 375 F. Proper temperature is very crucial in deep-frying as too hot and the breading will brown well before the inside is cooked through. Too low and the shrimps will absorb a lot more oil. To prevent the oil from plummeting, do not overcrowd the pan. Fry in batches as needed but make sure to bring the temperature back to 350 F before adding the next batch. Don’t drain the fried shrimps on paper towels or the steam will make them soggy. Instead, drain on a wire rack set over a baking sheet or pan to catch oil drips. Before we head to the recipe, I’d like to remind you to download coupons to save on your next Post cereal purchase. 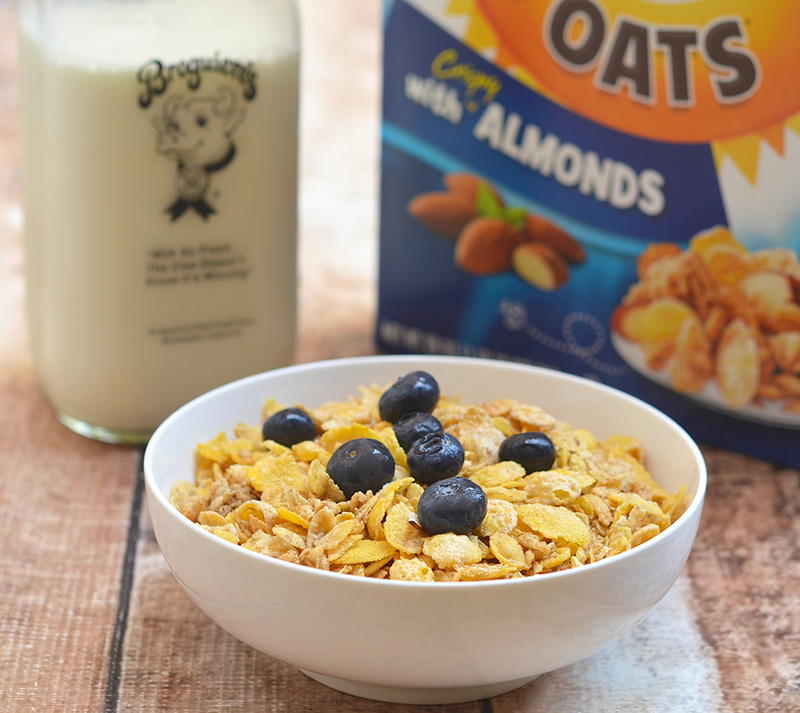 With so many delicious varieties to choose from, it’s deliciously easy to bring your bunch together with Honey Bunches of Oats! *Please note that the nutrition facts provided below are only for the crispy cereal-crusted shrimps and do not include the honey mustard sauce. Golden, crunchy and delicious, these Crispy Cereal-Crusted Shrimps are sure to be the hit of the party. 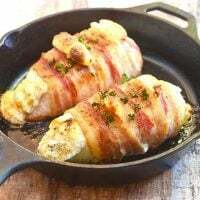 Pair them with a sweet and tangy Dijon honey mustard sauce and you'll have an appetizer guests can't get enough of! Shell shrimp, leaving tail intact. With a knife, make a small cut on the back of the shrimp and with the tip of the tip, gently pull out intestinal tract. Make two or three incisions along the inside of the shrimp to straighten it out. Repeat with remaining shrimps. Season with salt and pepper to taste and let stand for about 10 minutes. Dredge shrimp in cornstarch, dip in egg, and then dredge in cereal crumbs to fully coat, pressing down to adhere well. Arrange shrimps in a single layer on a baking sheet and freeze for about 10 to 20 minutes or until firm. In a bowl, combine honey, mustard, mayonnaise and vinegar. Whisk together until blended. Thanks for sharing how to make these! My husband would love some! I’ve used this cereal as a breading before and it’s amazing! What an amazing mustard recipe! Amazing indeed. 🙂 I actually prefer it over bread crumbs, has better texture and taste. These look so delicious. I never would think to use cereal as a type of breading. I need to! Shrimps are so much favorite at home & my husband loves it being done spicy. Such crispy shrimps are definitely going to be a huge hit with my kids as well. I’ve tried it last weekend and it was good. Your Crispy Cereal Shrimps looks really yummy! Damn! I could eat shrimps all day! So mouth-watering! Yummy idea on shrimp, shrimp is my favorite and I’m really sure that my family would love it. I will try the recipe tomorrow!! 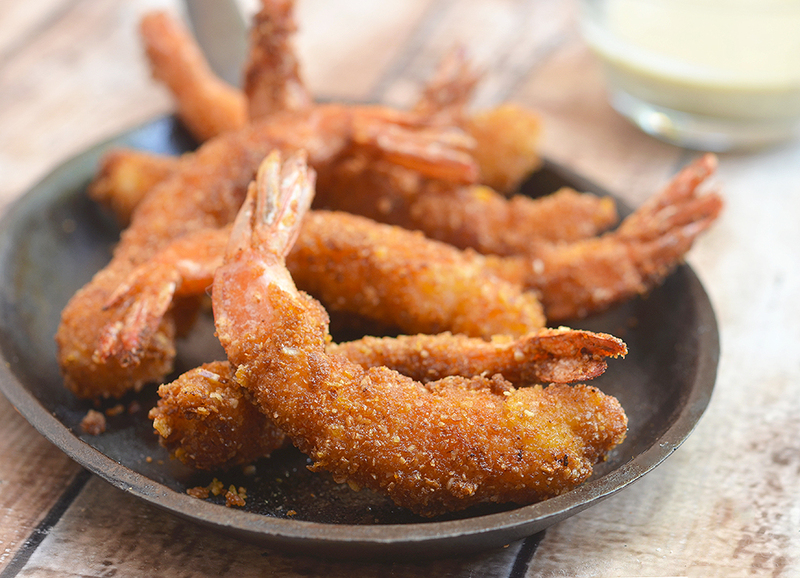 I love crispy shrimp and your recipe looks easy and delicious! 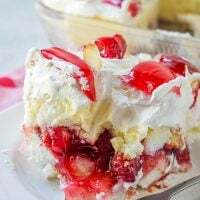 What a yummy recipe, I should try this for my family. Glad you share this recipe. yummy! my family loves prawns! this is going to be a hit! cooking this on tuesday! thanks for the recipe and coupon! OMG! These shrimps look SO delicious!! I will try it this weekend. The shrimp and dipping sauce both sound delicious. I never thought about keeping the food frozen before breading it; such a smart idea. That’s really awesome. 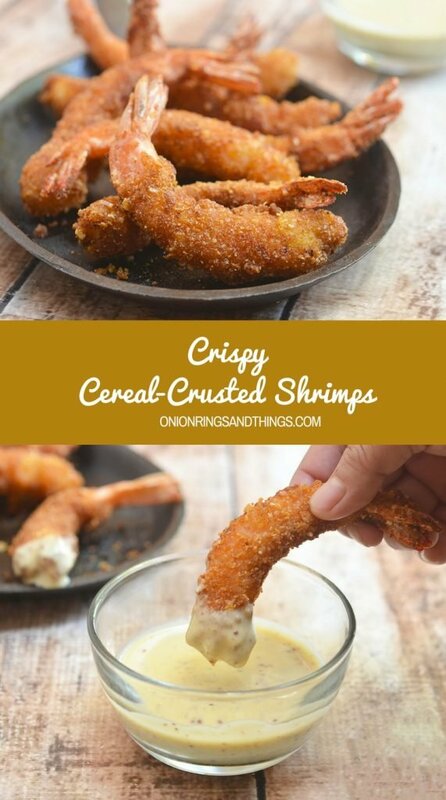 I love the idea of the shrimps being cereal crusted. The kids and I would love this recipe and I’m definitely keeping it. Thanks! It’s worth a try. I will try the recipe today. I love crispy shrimps when i watch my favorite TV Shows. Great Recipe. I love crispy shrimp. Would try this for sure. If I used a different cereal to make this recipe gluten free, do you think the substitution would work okay? Looks yummy! I’ve been meaning to have some shrimp lately. Thanks! What a great way to use cereal. In my house I would have to hide the cereal so there would be some left for the shrimp.